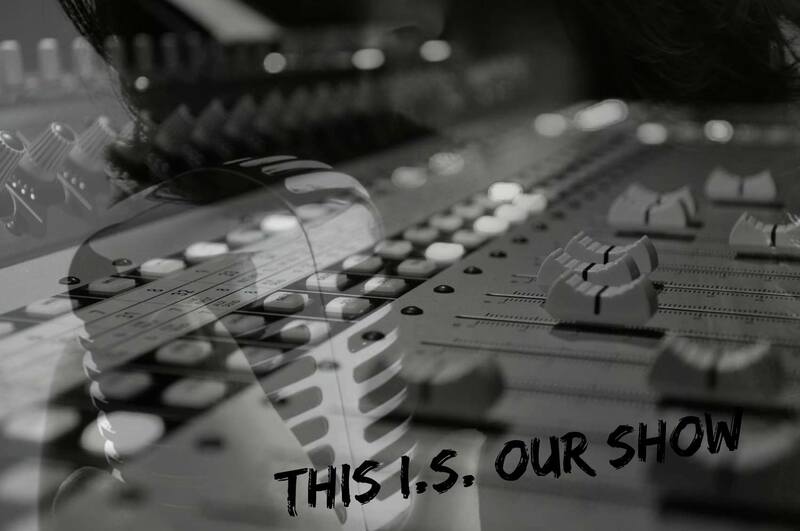 Production: This I.S. Our Show! Music and technology news, the weather, “like today”, the useless information of the day, and many other issues will concern us. And the best? Continuing “Afieromeno Exeretika” will be something that will be included in some of our shows … Get ready to write your dedication to the chat and of course dare to get out of the air of our show through skype. Close to you every Sunday 19:00 – 21:00 in the All Star Zone of the European School Radio !!! We are waiting for you … Not only you, but also your chat messages!